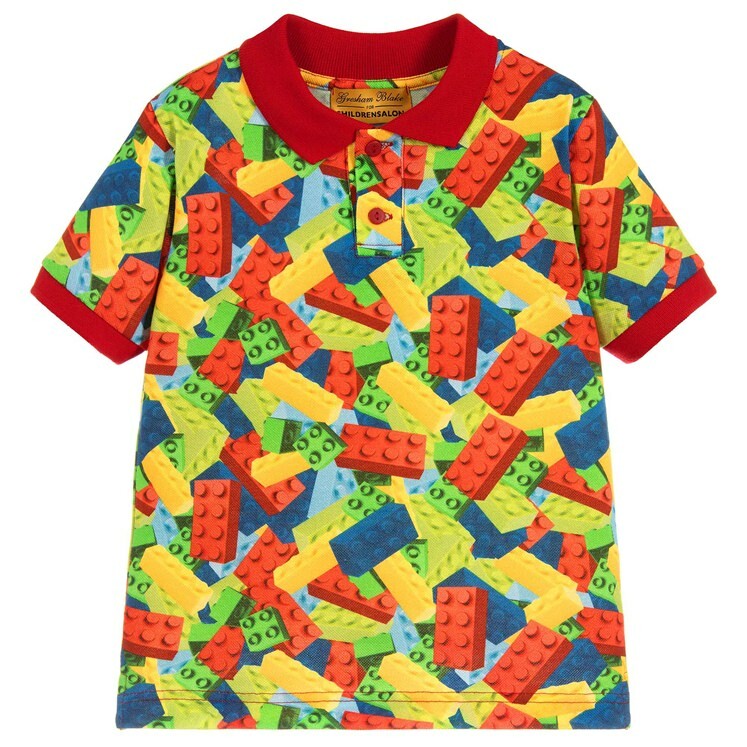 Vibrant unisex kids polo shirt with a repeated pattern of building blocks. 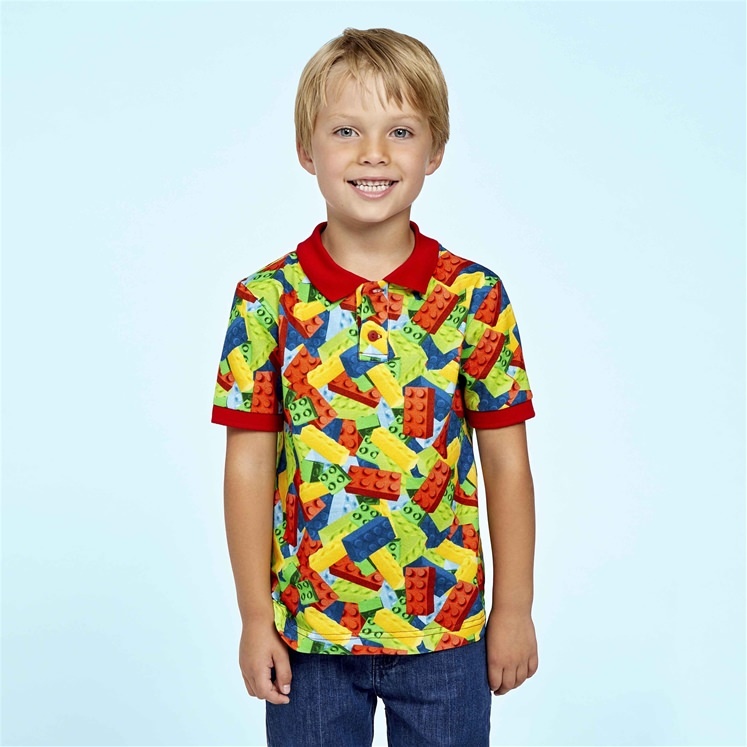 Polo shirt has contrasting collar and trims. 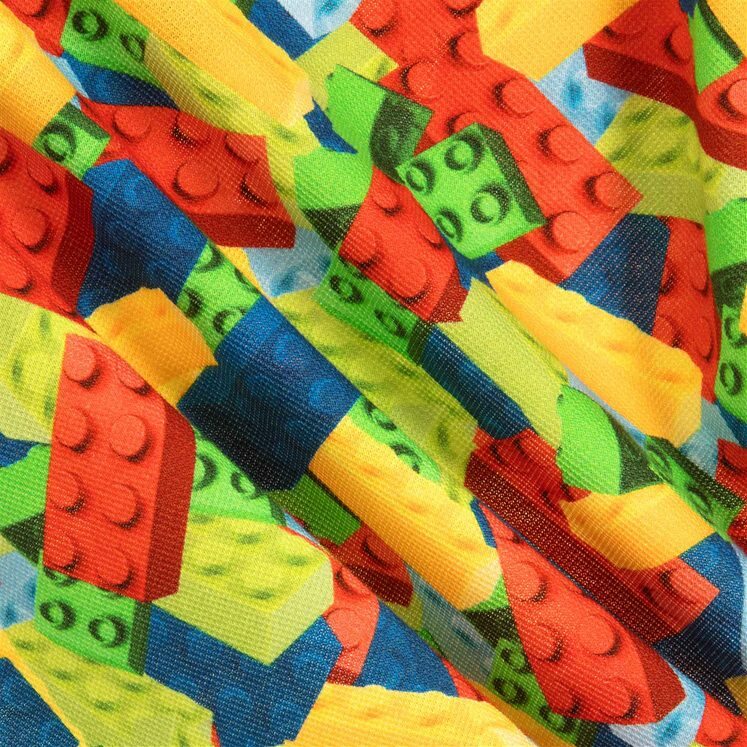 This limited edition design is part of an exclusive collaboration between Gresham Blake and Childrensalon. 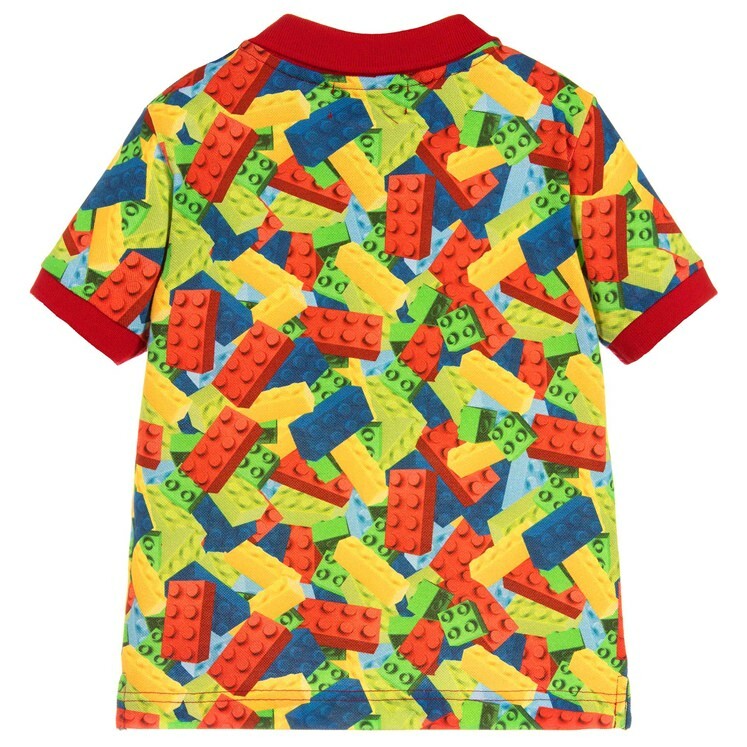 If the size you require is unavailable please visit www.childrensalon.com where the collection is also available.